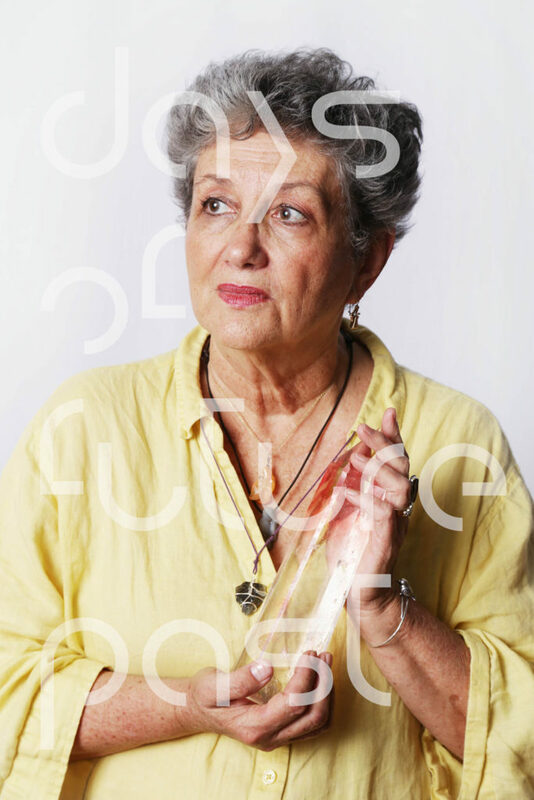 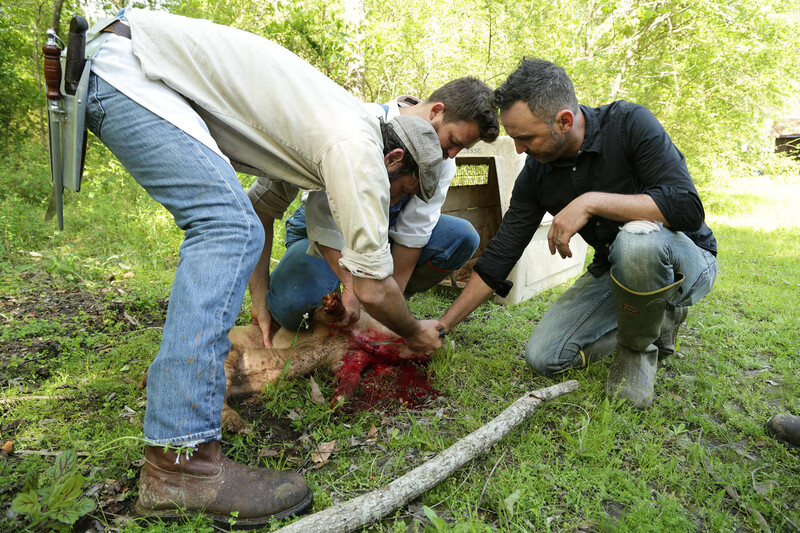 For the reopening of the Inner Beauty Salon of the Healing Arts Collective, visual artist Eric Giraudet de Boudemange will create an installation and a healing/art performance in collaboration with Becca Begnaud, Traiteur (traditional Cajun healer) in Scott, Louisiana. 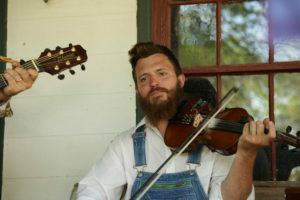 During his long stays in Scott, Eric and Becca underwent initiation journeys. Eric became a healer and Becca became an artist. The healing performance is the epilogue of their common voyage and the last chapter of Days of Future past, a series of live performances mixing science fiction, history and local traditions. 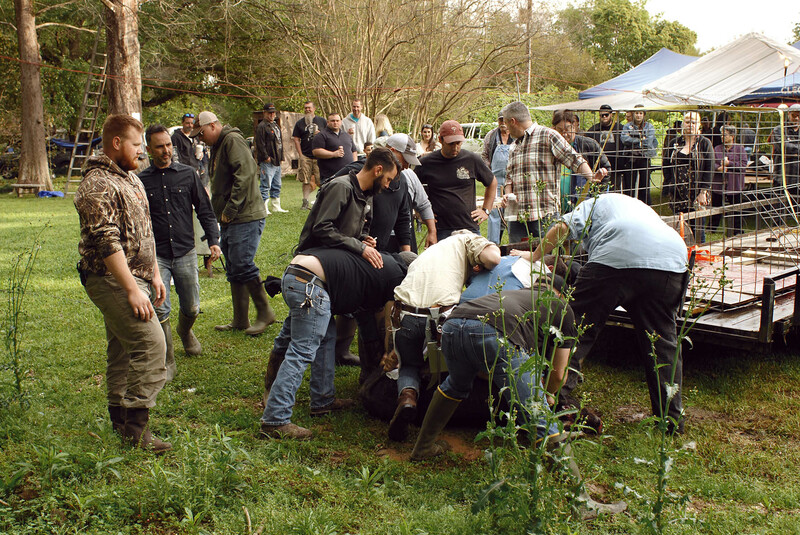 The experiments were conducted last weekend in Vermilionville living history museum and folklife park in Lafayette with the support of the Acadian Center for the Arts (Lafayette) and Deltaworkers, international residence program based in New Orleans. 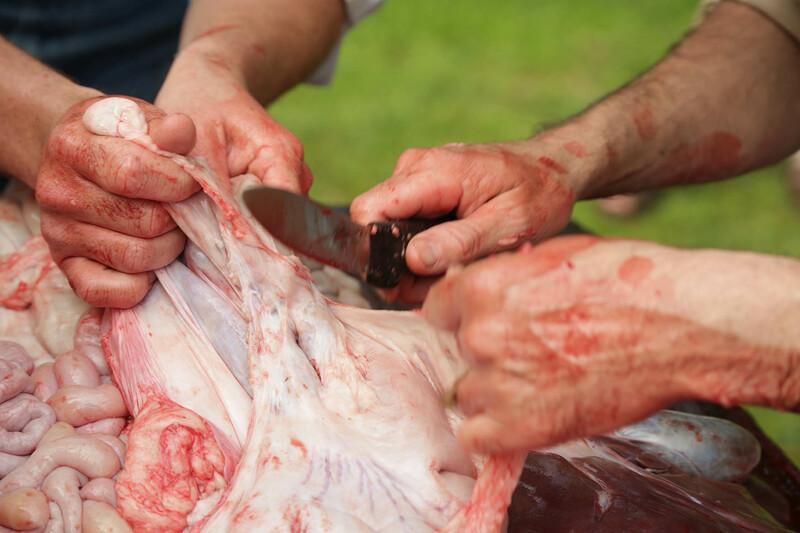 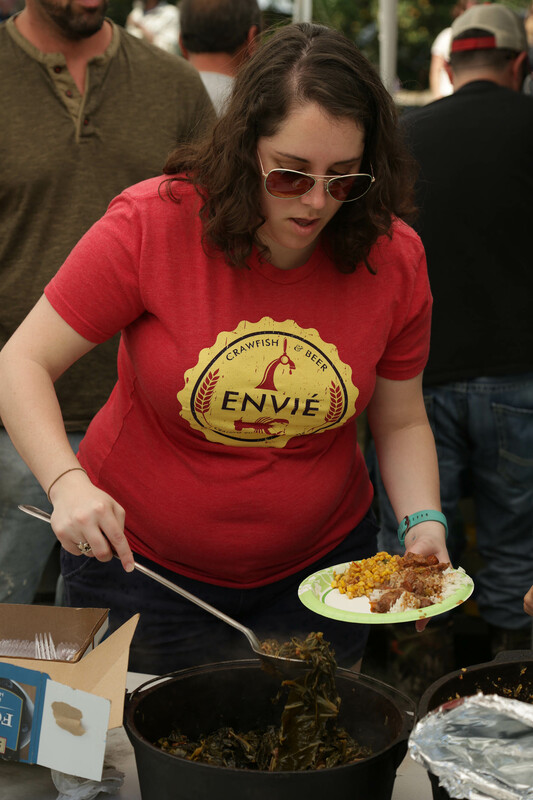 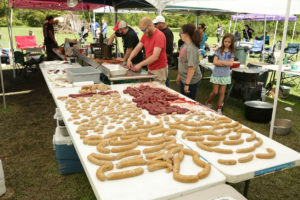 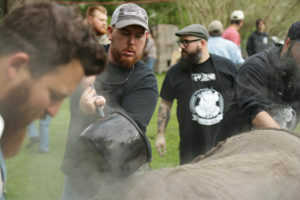 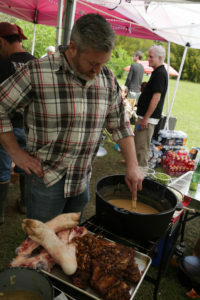 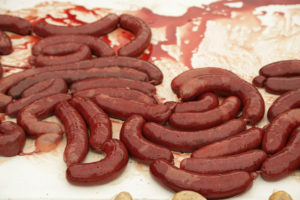 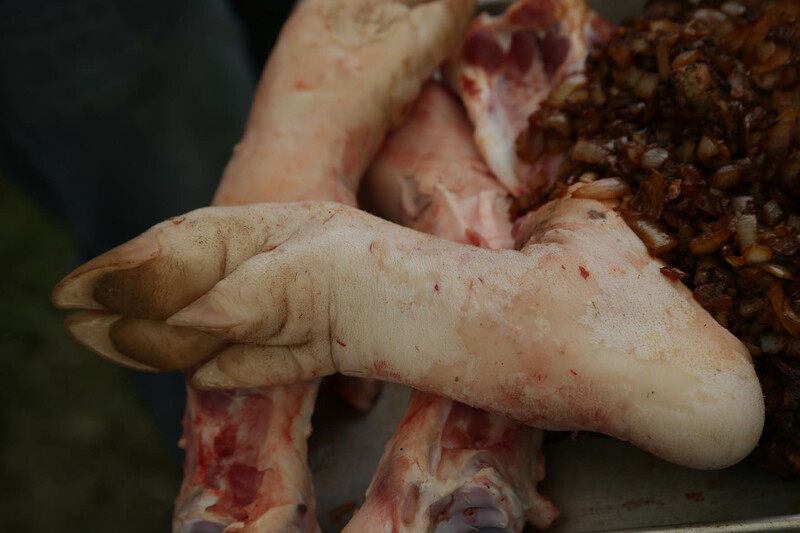 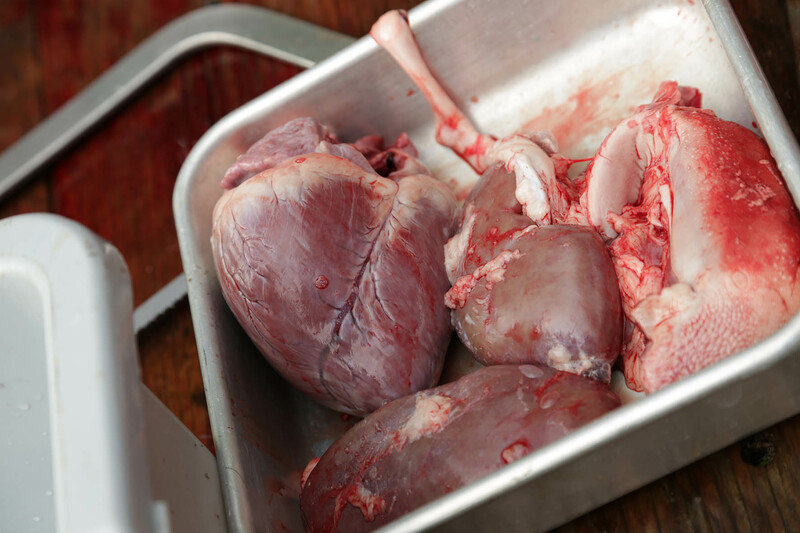 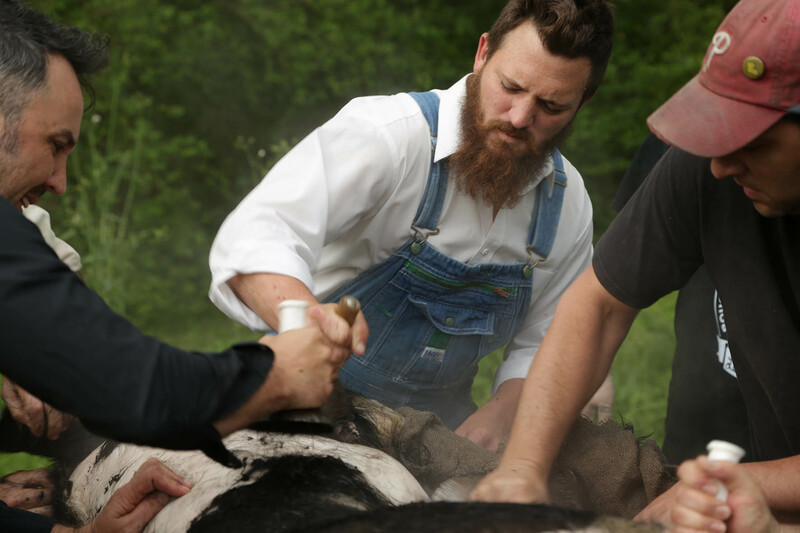 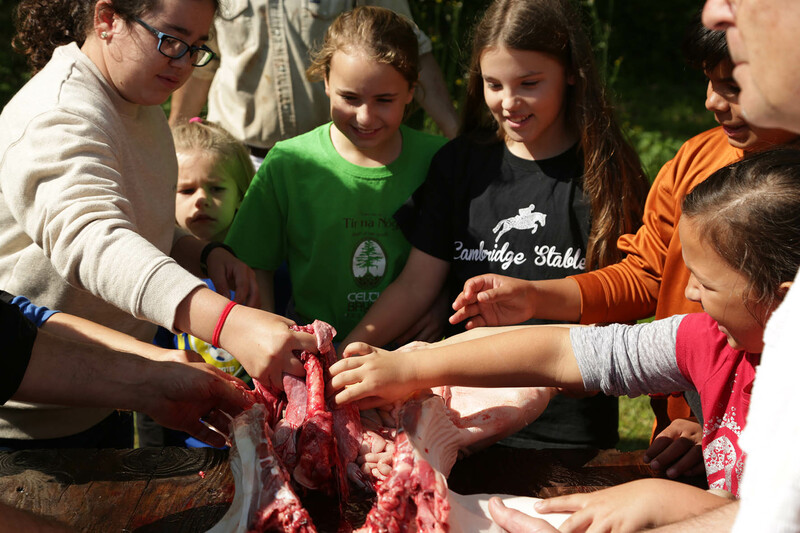 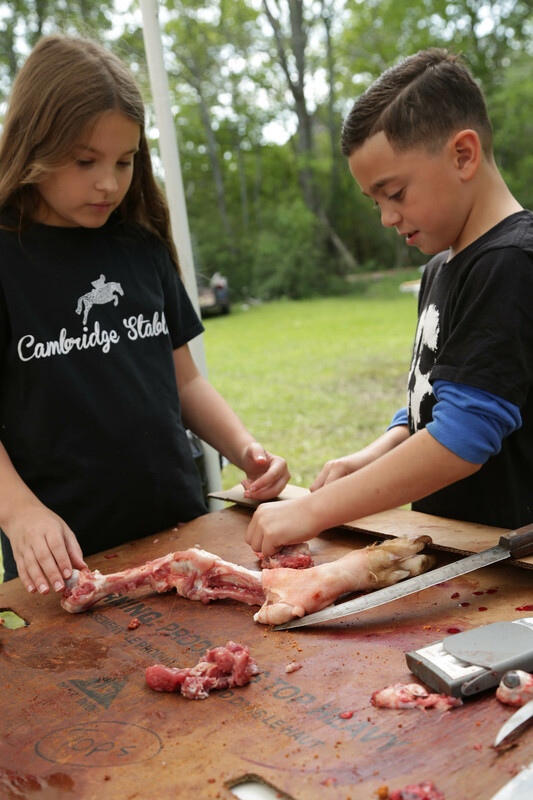 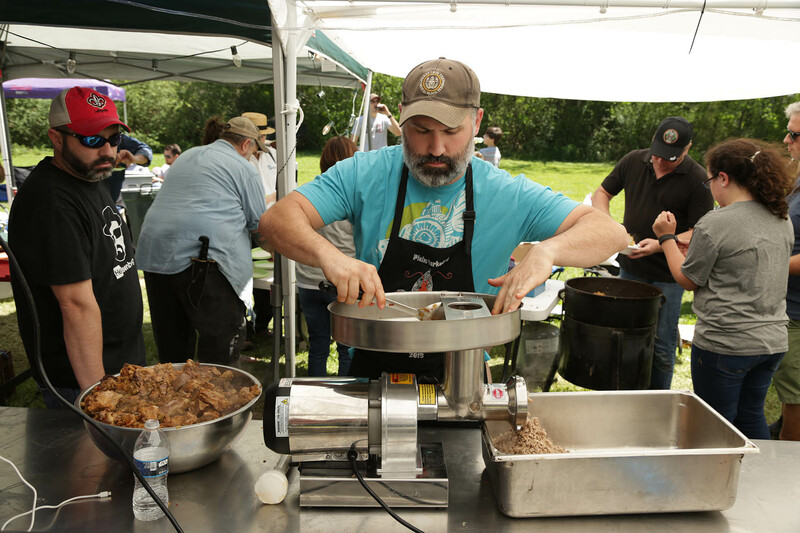 Boucherie–a community gathering in South Louisiana at which a hog is butchered and the meat is divided among all who share in the labor. 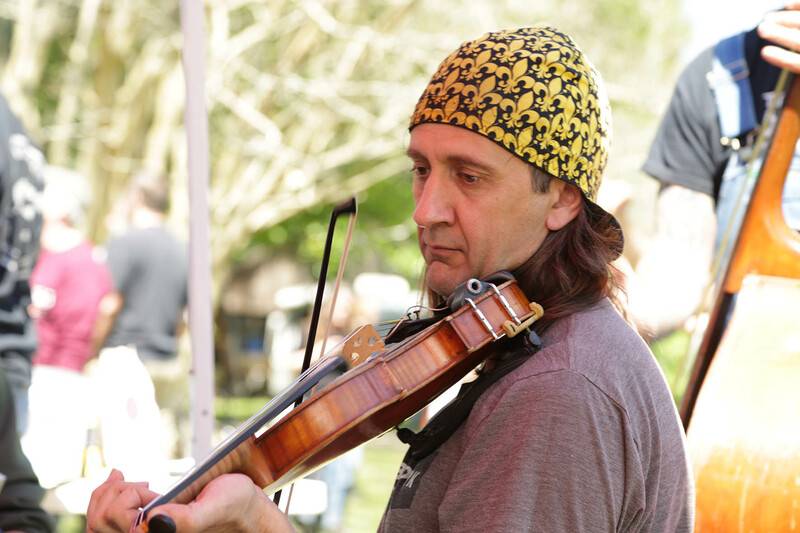 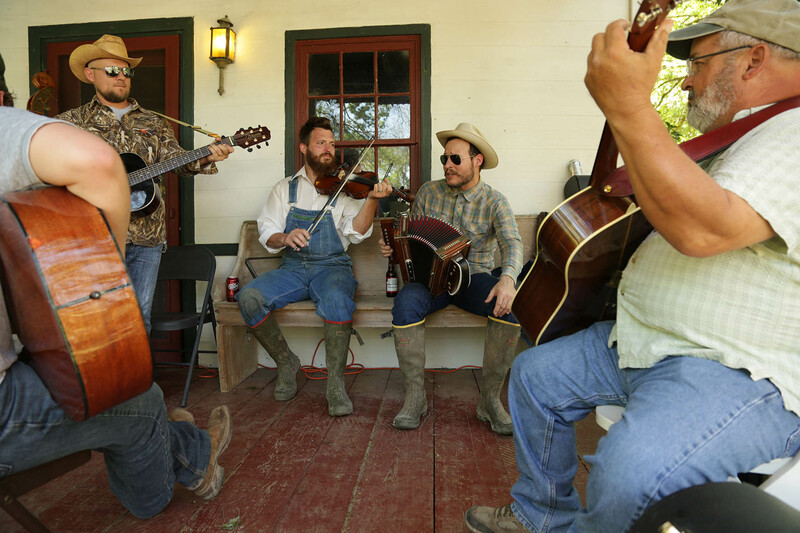 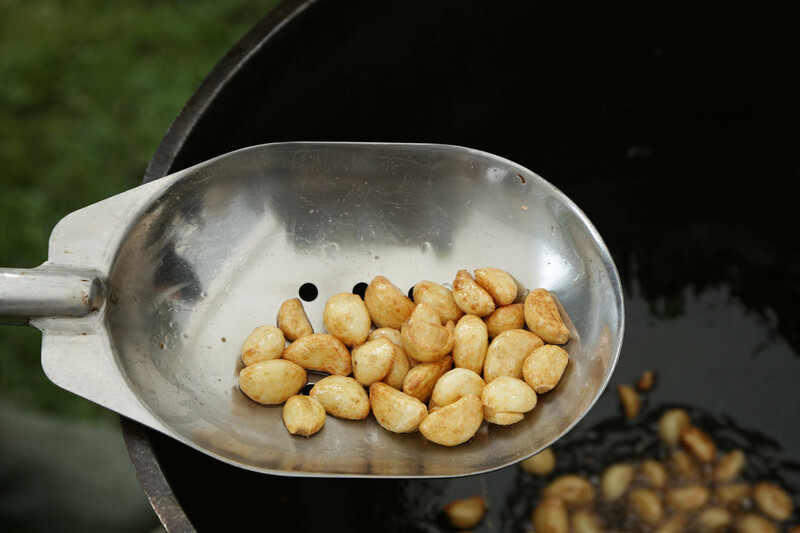 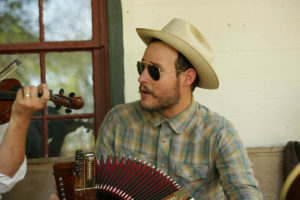 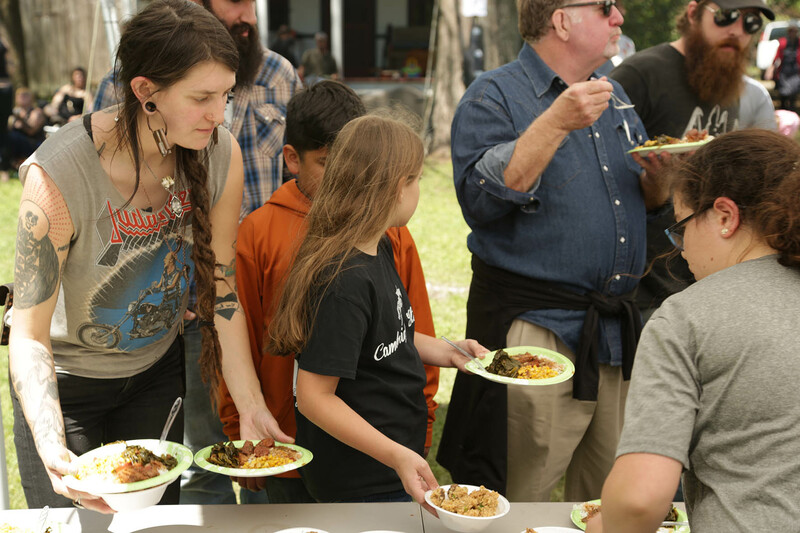 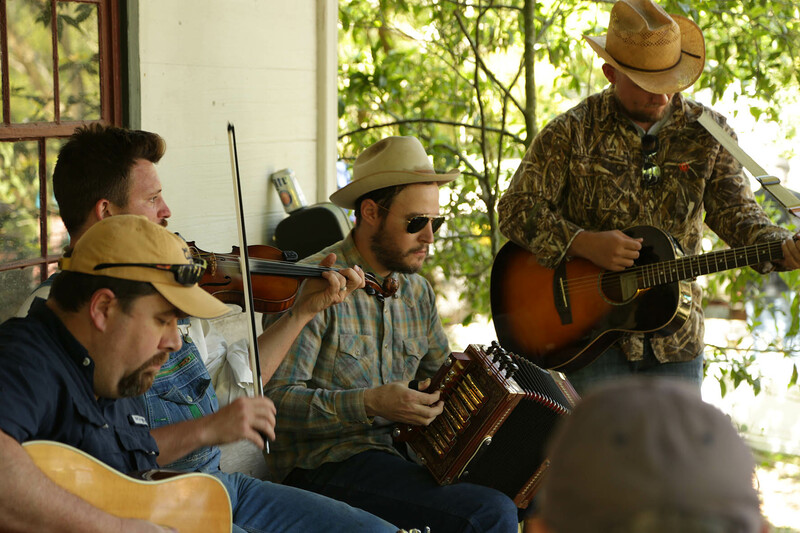 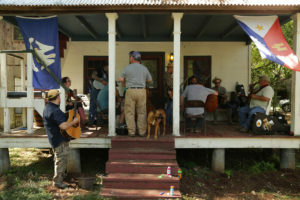 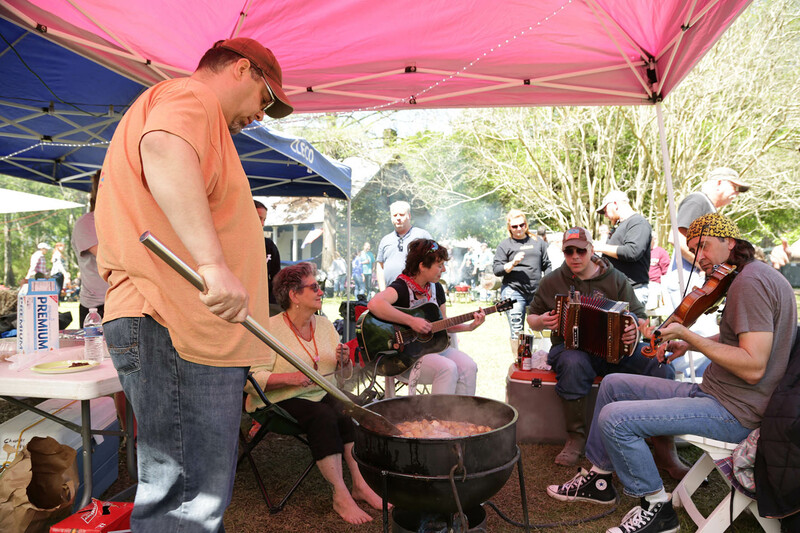 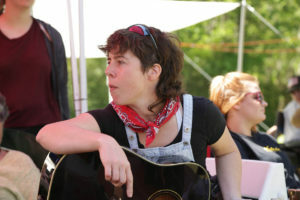 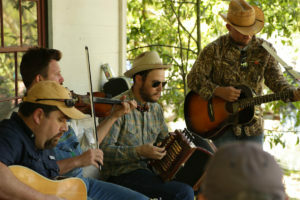 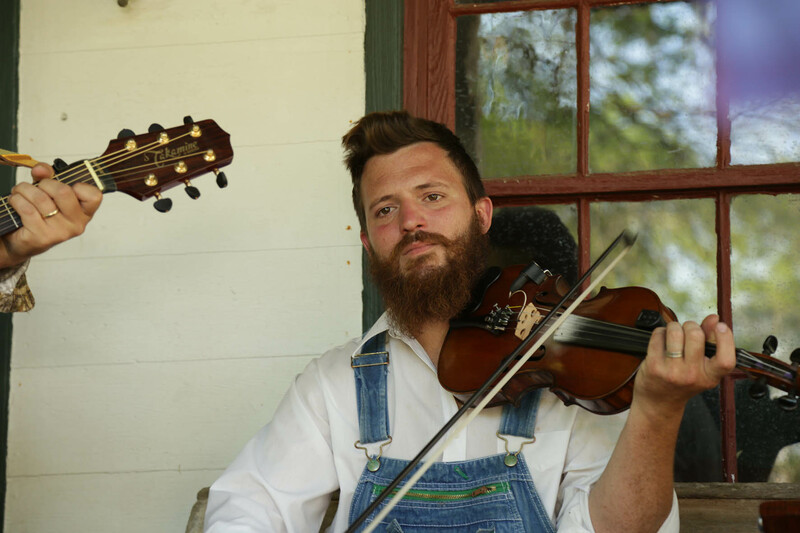 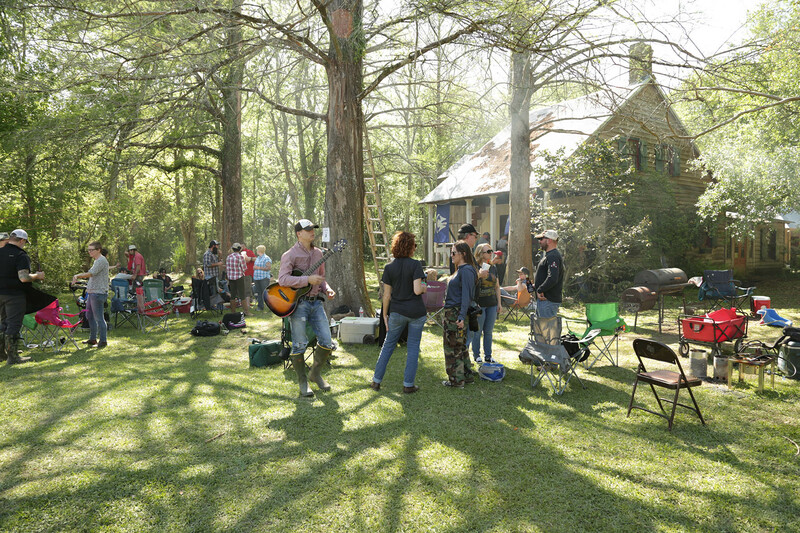 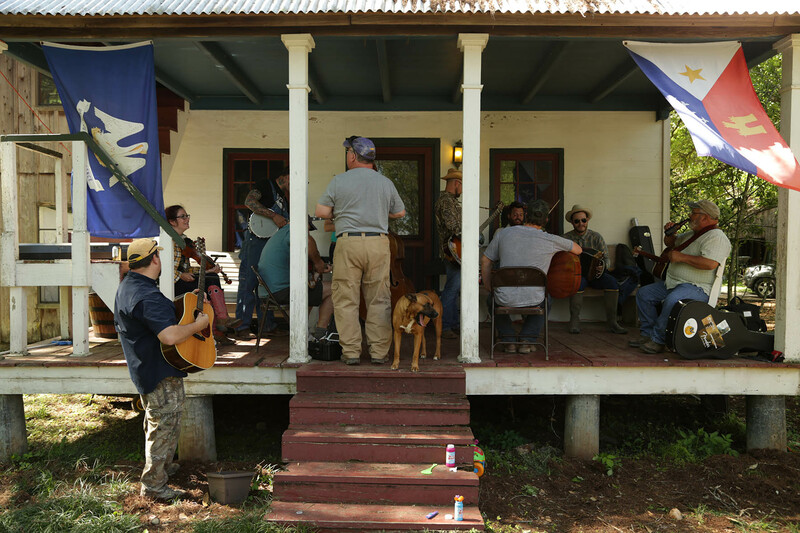 In addition to the various foodways folk traditions that are practiced at a boucherie, it may also involve such musical traditions as Cajun and zydeco music. 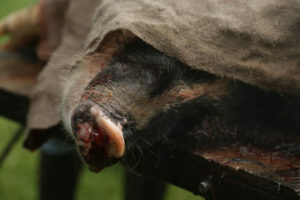 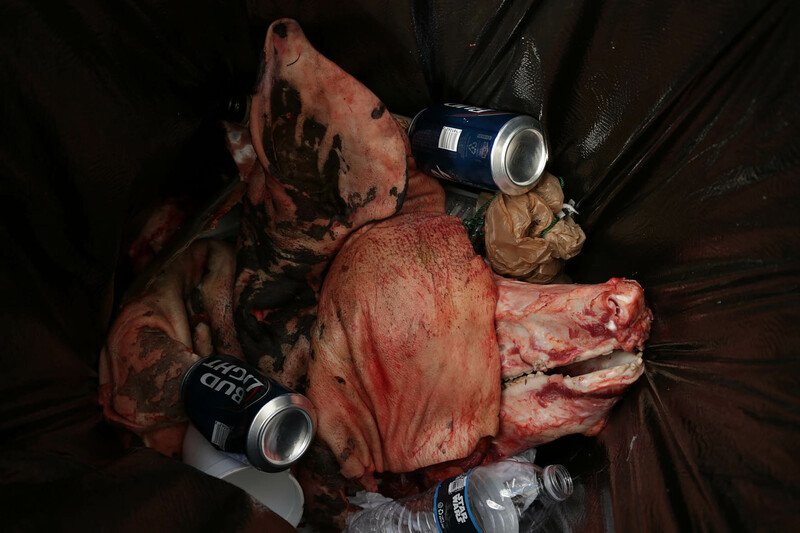 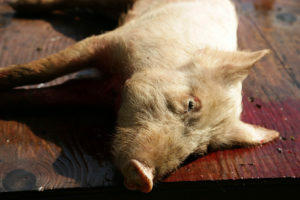 In the old days, the pig was slaughtered in the winter days, in cold weather at a time where fridges didn’t exist. 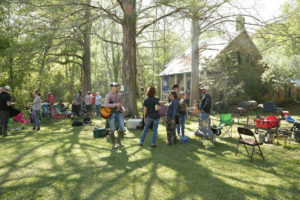 It is now a way to gather around a good beer with friends and family, far from the hard necessary labour of ancient times. 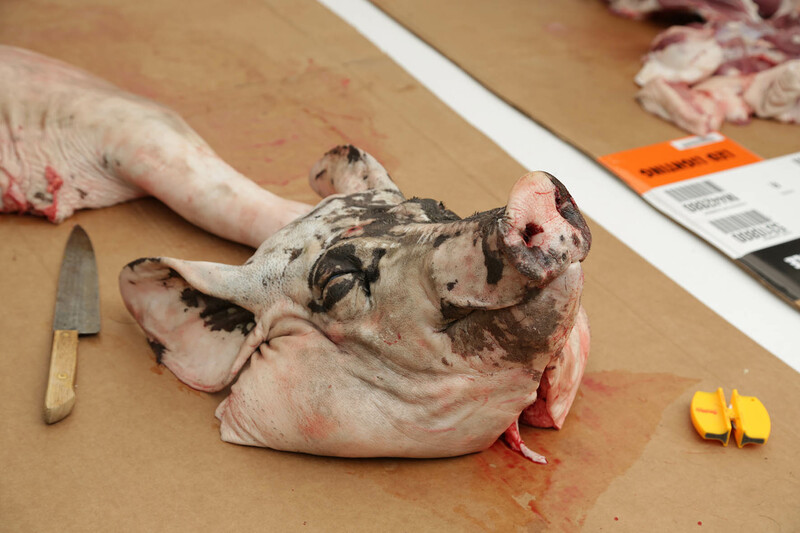 Toby Rodriguez, the master butcher, used to be an art student at the Univeristy of Lafayette. He sees the Boucherie as a sculpture performance, actions of substruction, theater and melodrama resulting in beautiful boudin, another local speciality.